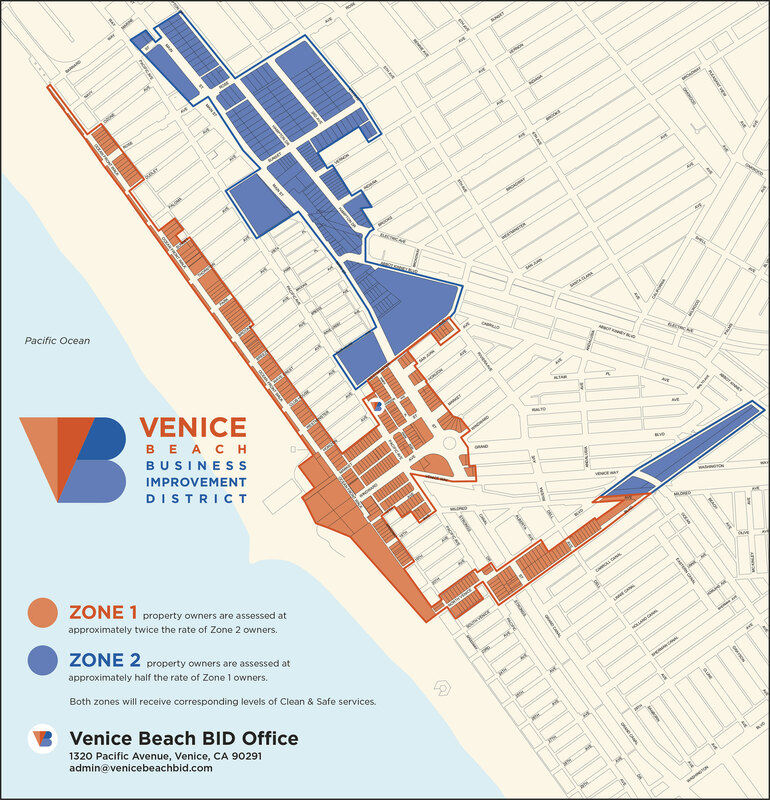 Zone 1 property owners are assessed at approximately twice the rate of Zone 2 owners. Zone 2 property owners are assessed at approximately half the rate of Zone 1 owners. Both zones will receive corresponding levels of Clean & Safe services.